I received this book for free from the publisher as part of a Storygram Tour. This has no impact on my review and all thoughts are my own. Wow. I finished this book over a week ago and I keep finding myself drifting off to think about it. 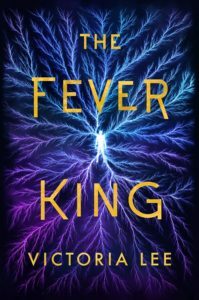 The Fever King is part urban fantasy, part dystopian SciFi and very much a reflection of the current United States. The Fever King is a story about a boy. Well two boys, and how the world demands so much to carve our a life and promises nothing in return. It is about injustice, privilege and the cost of fighting for change. It is also about how fighting for what is right is complicated with no easy answers. 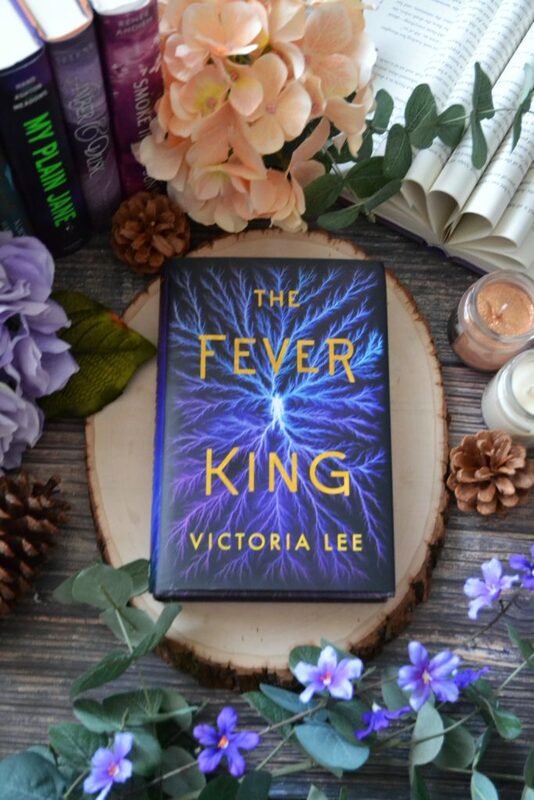 I tend to avoid many stories that yank at my social worker heart as I read to escape, but I felt like The Fever King was made stronger by the the political themes woven throughout. I raged along side Noam while being captivated and heart broken by Dara. Let us not forget the MAGIC. Not the easy magic we often see in fantasy, but magic that has a horrific cost. There is also the slowest of slow burns which I absolutely adored. My only challenge would be that it took a little bit for me to get into but once I did, I could not put The Fever King down. And that ending! Holy cats that was intense. I will ABSOLUTELY be picking up the next book. I found The Fever King to be both entertaining and powerful. It was refreshing to see true diversity that felt authentic and never forced. If you like captivating urban fantasy with political intrigue and solid world building, please give this one a shot! 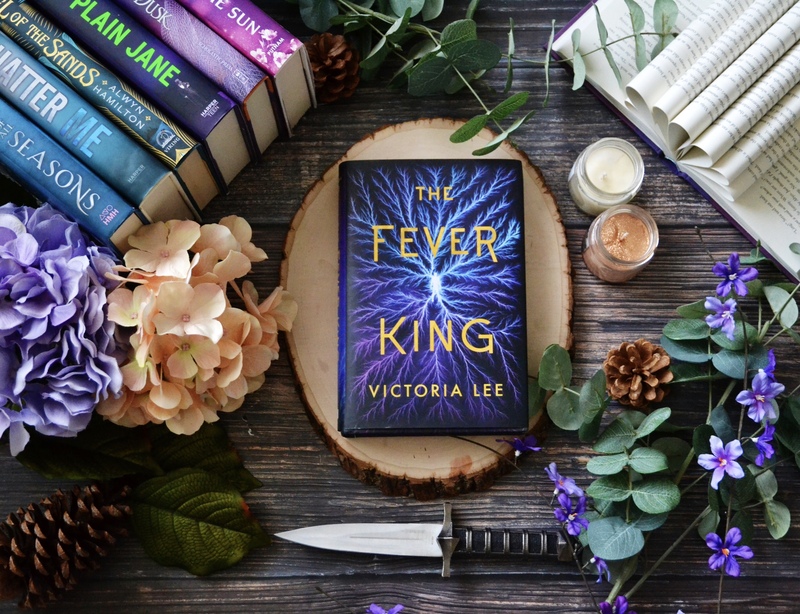 Also check out this post by Victoria Lee regarding why she wrote The Fever King. I found it incredibly insightful and moving. Have you read The Fever King? What did you think?